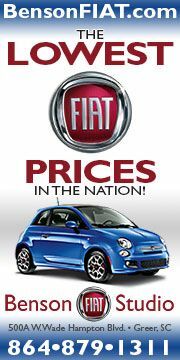 Overall Fiat brand sales for March 2015 totaled 4,494, down 5% compared to the 4,738 cars sold during March of last year. 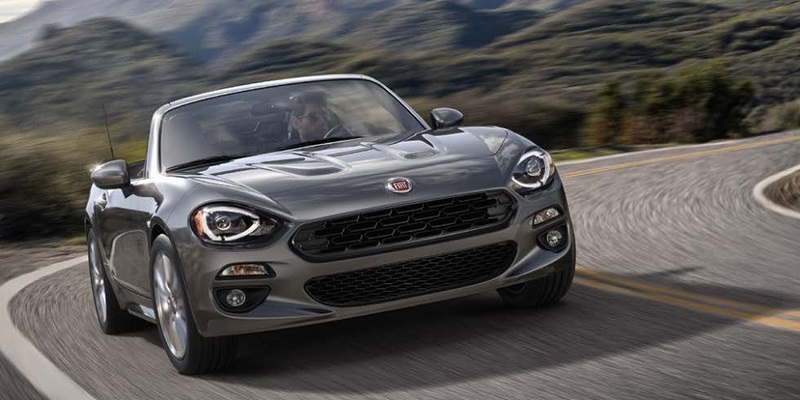 Fiat sales were not helped by bad weather affecting a large portion of the country and a month with fewer selling days compared to March 2014. 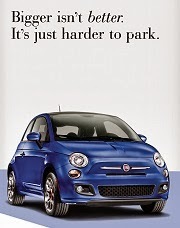 However, sales of the versatile Fiat 500L MPV were down an appreciable amount last month. 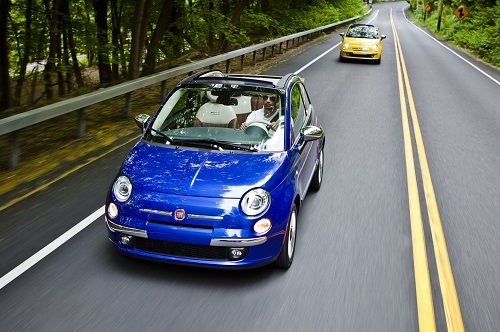 Fiat sold a total of 1,218 500Ls in March - off 14% compared to the same month last year. 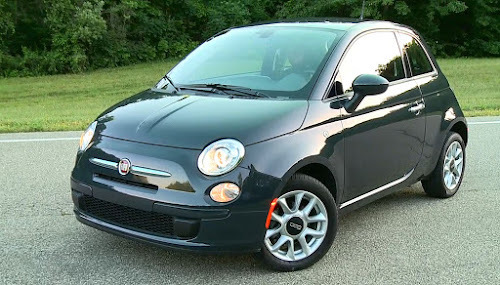 The Fiat 500L is the largest selling car in its segment in Europe, but its popularity there has yet to transfer over to this side of the Atlantic. Enhancements to the 2015 500L - seat and transmission changes as well as a retuned suspension - are expected to increase sales, but these new cars have yet to arrive at dealers in significant numbers. 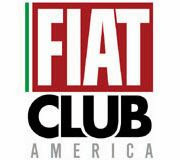 So far, 2015 year-to-date Fiat sales total 11,038, down 3 % compared to the 11,425 recorded during the same period last year. 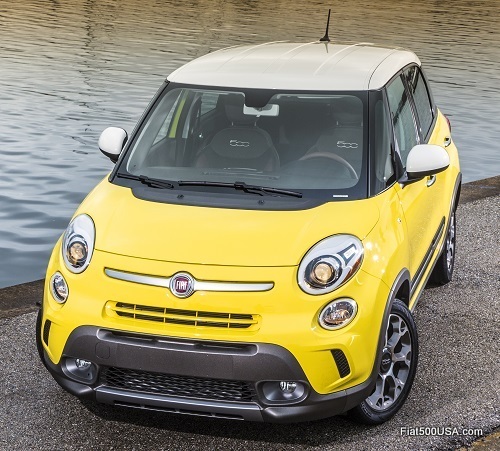 With more 2015 500L models heading to showrooms and the upcoming 500X CUV possibly hitting Fiat Studios next month, there is anticipation that 2015 sales will turn around and even beat the record-breaking sales of last year. 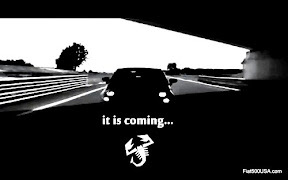 This will be an interesting year for sure! 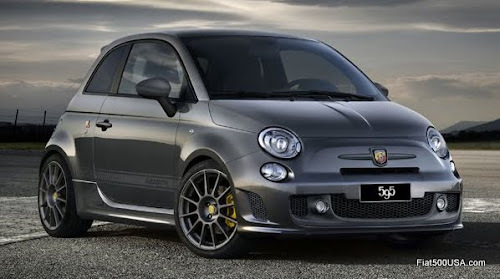 The popular Fiat 500 1957 Edition will again be available in 2015 and this time a Cabrio version will be offered. 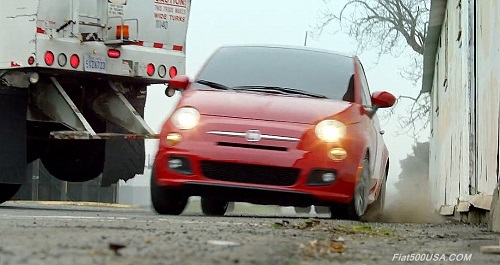 Fiat has a new television ad playing that brings home the message that the Fiat 500 is no longer the only car they offer anymore. 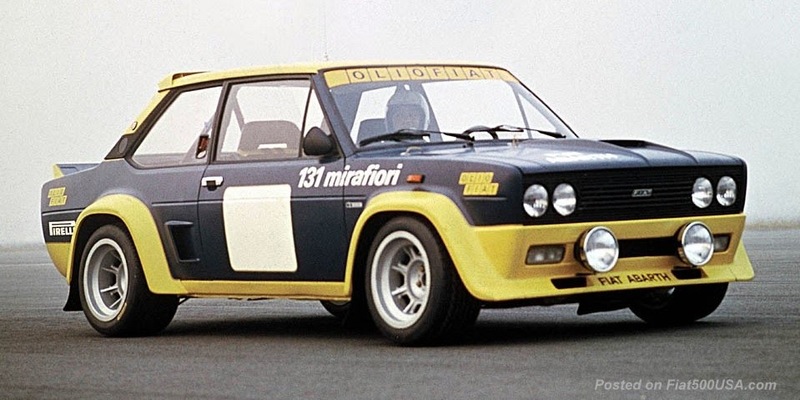 There are now multiple Fiat models available at your local dealership. In fact, by the time the 500X arrives at Fiat showrooms (or Studios as they are called), there will be somewhere around 25 different models to choose from. There is something for everyone!